Husband, father of three wonderful children. Likes: People calling me Ted, being outdoors regardless of the weather, helping others get through difficult times, green vegetables, sailing, golfing, traveling with my family. Dislikes: Having to choose between the Cowboys and Giants, white vegetables, watching time fly with the kids growing up too fast. Edward Van Horne is known throughout the industry for his innovative approach to EMS system design and focus on clinical excellence. Van Horne began his career as an EMT, later becoming a Nationally Registered Paramedic, and has held numerous roles in the Emergency Medical Services field. Prior to being named president and CEO, Van Horne served as the CEO of AMR’s South Region where he directed operations from Florida to Arizona. Van Horne also served as AMR's Vice President of Business Development for the West Region and from 2002 to 2005 he served as the Director of Operations for AMR in San Bernardino County, CA. His leadership has earned wide respect throughout the industry for his handling of emergency medical communications and operational components during major catastrophic events—most recently, the unprecedented back-to-back hurricanes, wildfires and nationwide mass casualty incidents. Under Van Horne’s leadership, AMR serves as the prime contractor with the Federal Emergency Management Agency (FEMA). 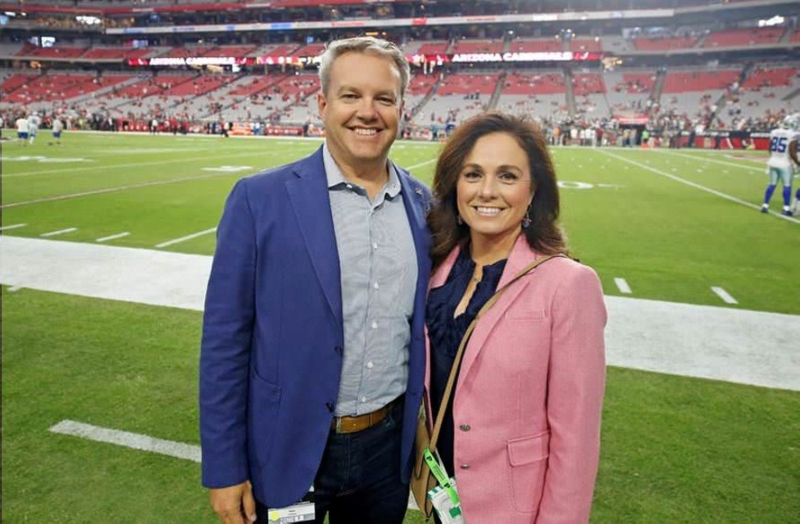 Van Horne also has a history of success developing operational and sponsorship relationships with multiple major national teams including the Dallas Cowboys, the San Diego Padres, Miami Dolphins, INDYCAR and NASCAR among others. He holds a bachelor of science in Health Systems Administration from the Rochester Institute of Technology and earned his MBA in Business Administration.